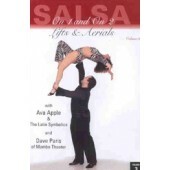 Ava Apple, a native of San Francisco, USA, has been teaching and performing since her teens. 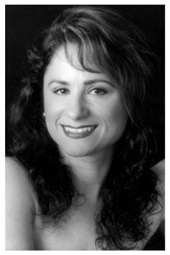 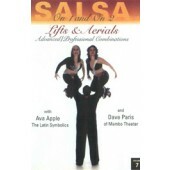 A choreographer in Salsa, Hustle, Theater Arts & West Coast Swing, she has been honored for her contributions to the world of Salsa at the 2002 West Coast Salsa Congress and the 2003 San Francisco Salsa Congress. 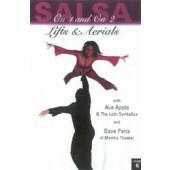 As director of the Latin Symbolics she has performed and taught at Salsa Congresses in San Francisco, Los Angeles, New York, Puerto Rico, Hong Kong and Ecuador. 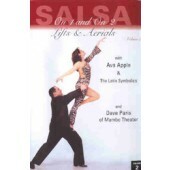 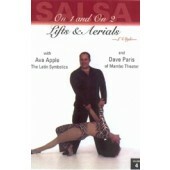 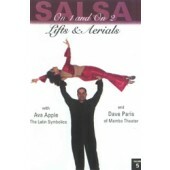 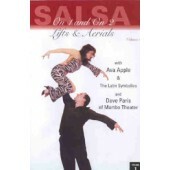 Ava teaches on1 and all Ava's products are available in Zone Free DVD.